I love to cook. I would spend all of my free time in the kitchen if I could. The downside to all that cooking is, of course, all the dishes that it creates. I am not a dirty dish fan and would prefer to just pretend they weren’t there. 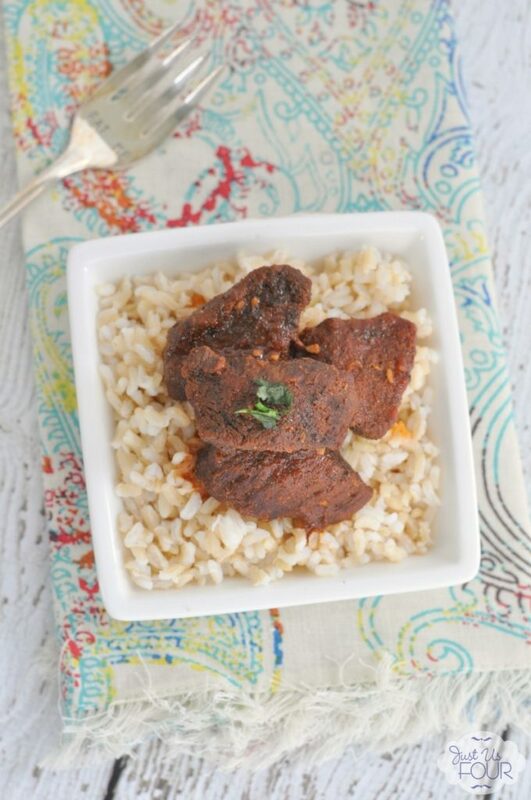 One of my most recent recipes, paleo-ish balsamic braised beef, gave me my biggest dish challenge yet. But, the resulting recipe is totally worth it! It is so flavorful and the meat practically melts in your mouth.